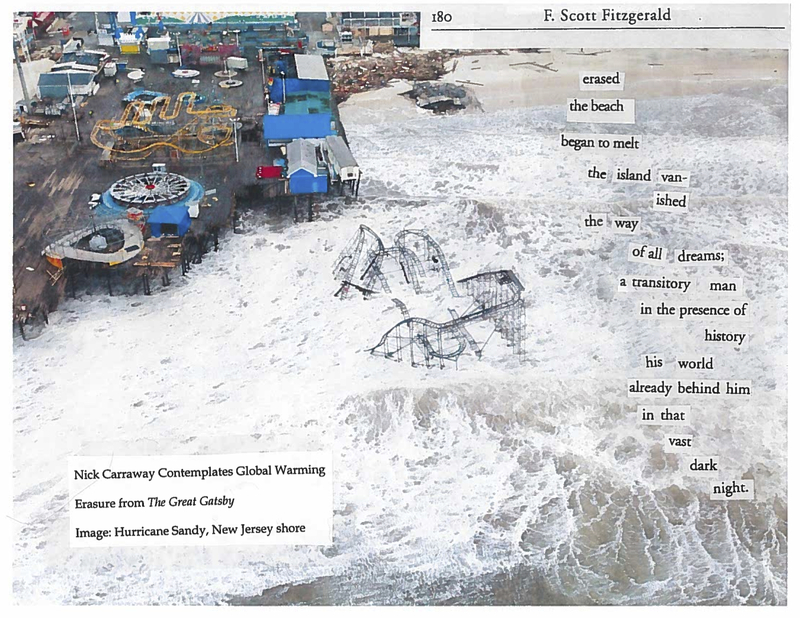 NOTE FROM THE AUTHOR: I’ve always thought of the ending of The Great Gatsby as one of the perfect endings in literature, and rereading it in the age of climate change, I wondered how much of Fitzgerald’s “green breast of the new world” would be left above water if the oceans continue to rise. I imagined Nick Caraway as the rueful, elegiac recorder of the last days of humanity. Kathryn Kulpa has been writing since she was old enough to hold a pen — actually, a crayon. She has work featured or forthcoming in The Great Gatsby Anthology, Smokelong Quarterly, KYSO Flash, and Saranac Review. She is flash fiction editor for Cleaver magazine and she teaches fiction workshops for teens and adults in the smallest state in the union. 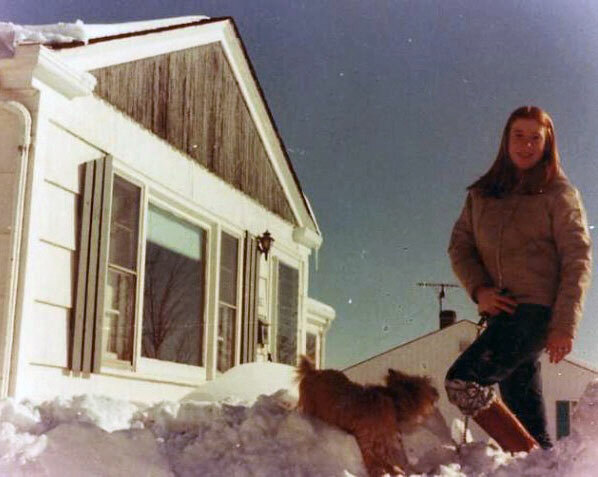 Photo: Kathryn Kulpa at age 13 in Massachusetts with her dog Toto.